Sean Cheesman is an internationally renowned creative director / choreographer who has worked with the world’s top entertainers including Michael Jackson, Janet Jackson, TLC, Vanessa Williams, Carmen Electra, Tina Turner, Queen Latifah, Cher and Britney Spears. Sean is a staple on the Canadian, US and British versions of So You Think You Can Dance – as both Choreographer and Guest Judge. He was a Creative Producer / Choreographer on CBC’s Over The Rainbow – a competition to find Dorothy for the Mirvish production of The Wizard of Oz. Sean has previously appeared as the Host and Choreographer as well as the Head Judge on the reality show/dance competition Dirty Dancing: Time Of Your Life, currently playing on the Living Channel all over the United Kingdom. From his Canadian beginnings as a figure skater and dancer, Sean went on to study at the Alvin Ailey Dance Center in New York. In the years that followed he toured with Janet Jackson as a choreographer and dancer. He subsequently choreographed the “Diamonds and Pearls” tour for Prince as well as tours for Faith Hill, No Angels and most recently he’s working on “take sport.add music” Nike campaign in Germany and the UK as well as Bacardi’s “Made To Mix” commercial campaign. 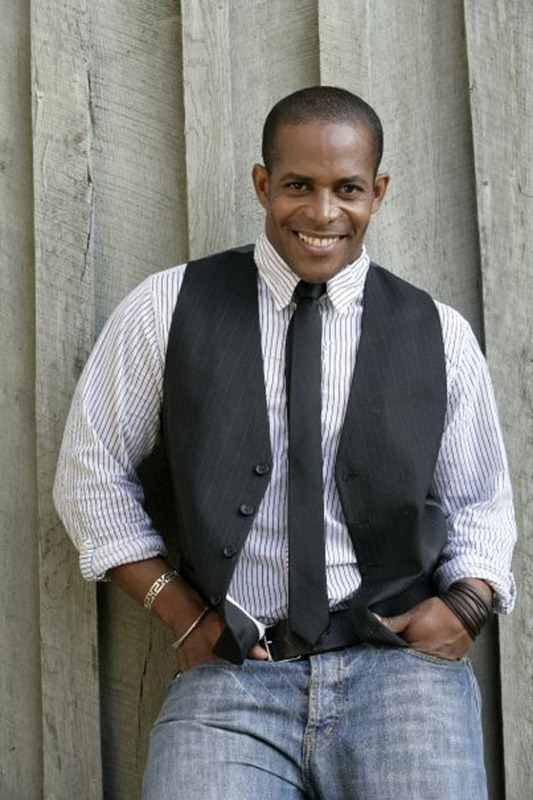 As a performer, Sean appeared in the Warner Brothers film “The Bodyguard” starring Whitney Houston (he also choreographed the dance sequences). Other television works include (as choreographer) Prince’s ABC television special “The Ride Divine”, the NBC television series “Guys Next Door”, MTV, Soul Train Awards and Janet Jackson’s performance on “Saturday Night Live”. He has also written, directed, and choreographed large-scale musicals in Russia and Japan and most recently set “West Side Story” in Greece and created original choreography for “Daddy Cool” in London’s West End for which he received a What’s On Stage Theater Award Nomination for Best Choreography.